There was a time when the hot hatch was a simpler affair; you had your standard hatchback models, then a hot range-topping version. These days, that’s not enough, because the Volkswagen Golf has its iconic hot GTI as well as this even more potent Golf R range topper. The R variant adds four-wheel drive for better traction and boosts power from VW's 2.0 TSI petrol engine to 296bhp, which VW claims can deliver a 0-62mph time of well under five seconds. 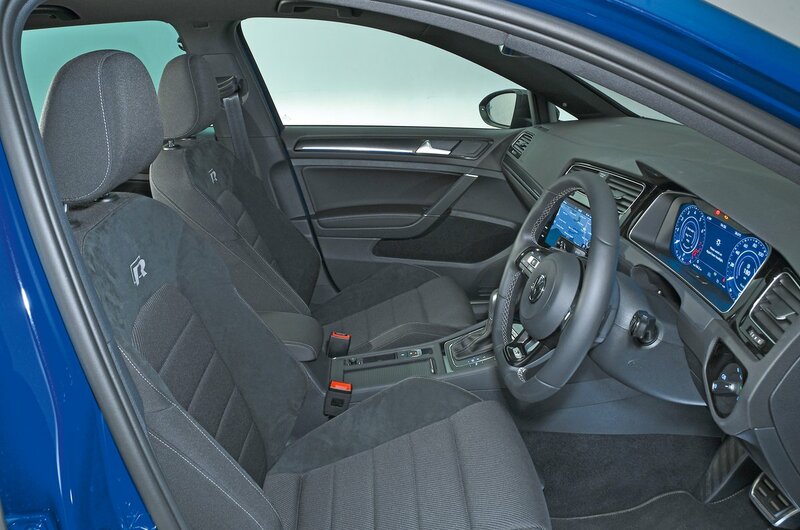 And, of course, there's still all the usual creature comforts you'd associate with a Golf. 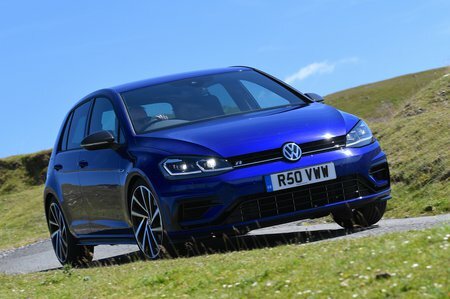 The Golf R goes up against BMW’s rear-wheel-drive M140i and Audi’s four-wheel-drive S3, as well as more aggressive-looking hot hatches such as the excellent Honda Civic Type R.
But is the Golf R a good hot hatchback? That's what we'll tell you as you click through this review. And we can even assist you in finding a great deal through our What Car? New Car Buying service.